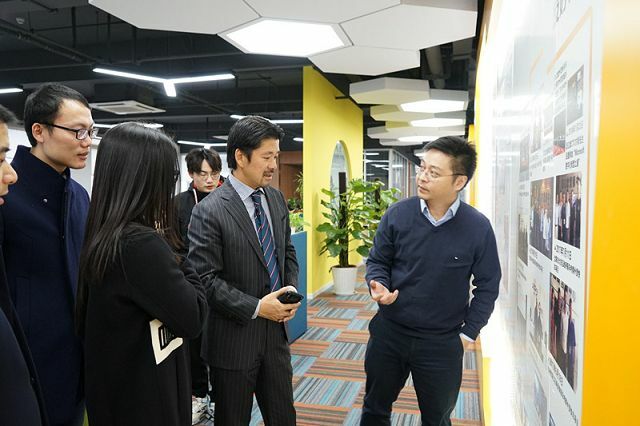 On the morning of Friday, December 7, 2018, Mr. Ryota Sato, General Manager of Microsoft's Asia-Pacific Small and Medium Enterprises Division, visited Siyiou. Mr. 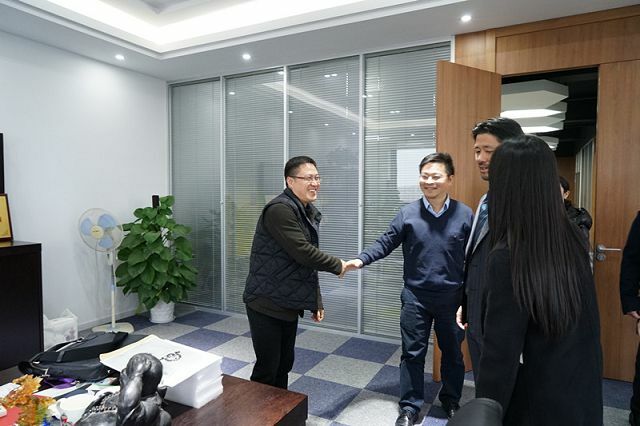 He Xuming, Chairman of the Siyiou, warmly welcomed Siyiou, a major client of Microsoft Azure in China. The two sides discussed and exchanged their long-term cooperation in detail. 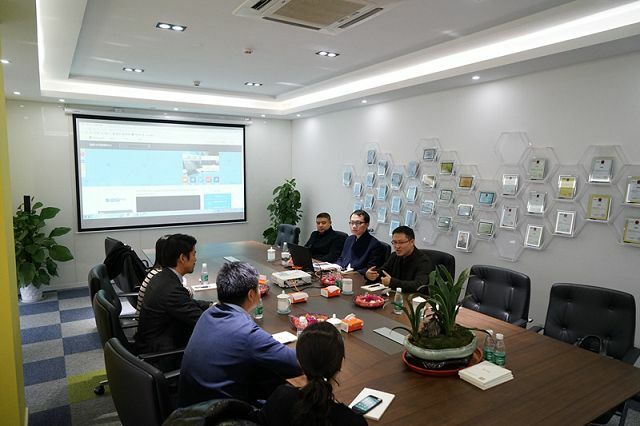 As an enterprise-level Internet technology application provider, Siyiou has been maintaining close cooperation with Microsoft Azure in order to ensure the data security, website space reliability and website access speed of more than 10,000 enterprise users. The selection of server directly affects customer data security and user experience. Microsoft Azure is a growing set of integrated cloud services to help users improve work efficiency, save operating costs and ensure data security. 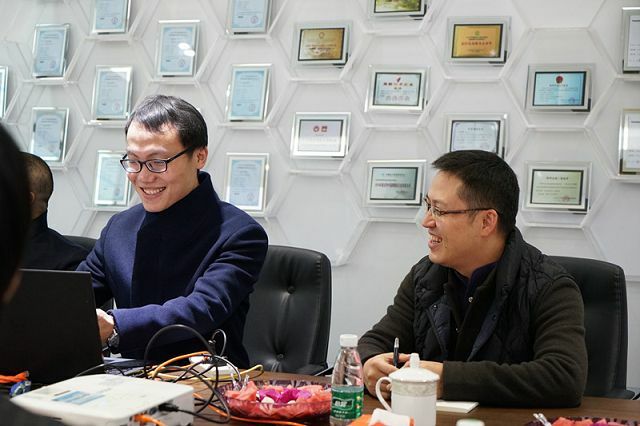 At the same time of choosing high-quality cloud service providers, Siyiou has been constantly updating and iterating the foreign trade express system to build a more intelligent network marketing system. 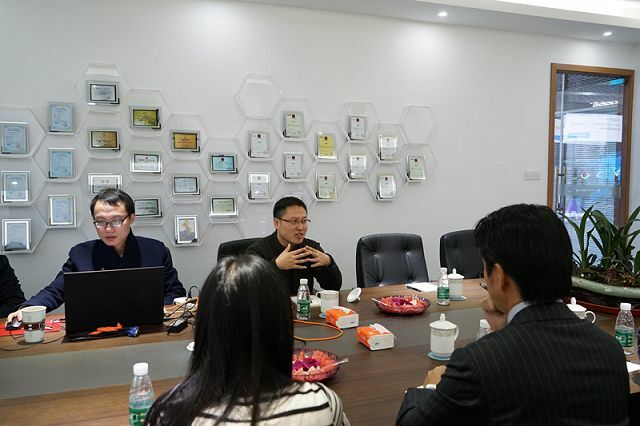 The two sides exchanged information on the use of Microsoft Azure. Mr. He said the conveniences and benefits Microsoft Azure brings to Siyiou and its foreign trade express customers, also the shortcomings and improvements are mentioned. Finally, the meeting also discussed how Microsoft Azure will grow together with Siyiou. 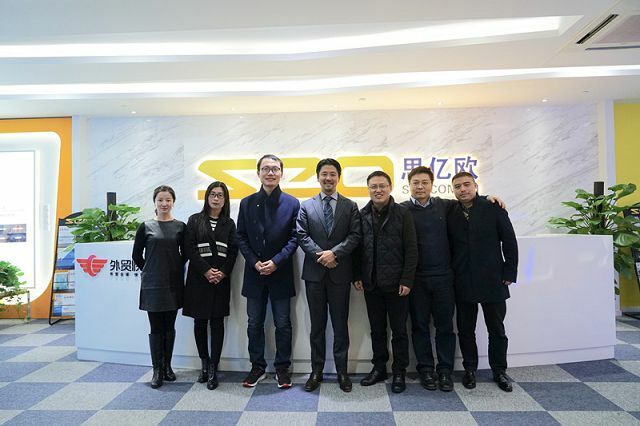 Siyiou's rapid development has benefited from Microsoft Azure in China, and our product, Foreign Trade Express, is also built entirely on Microsoft Azure in China. Foreign trade express products now have more than 10,000 paying customers and become an important force for Chinese foreign trade enterprises to open up and promote overseas markets. Greater business volume and more enterprise users also mean greater responsibility. Siyiou hopes to bring the most guaranteed products and the best service to customers all the time.